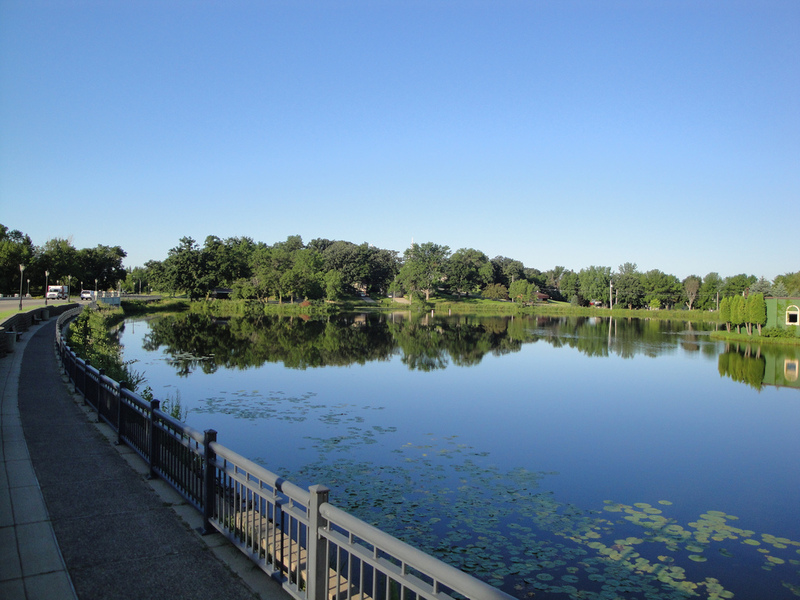 Often referred to as Lake Winnie, Lake Winnibigoshish is Minnesota’s ideal fishing spot. Hills, marshlands and wetlands surround Lake Winnie that is filled with 67,000 acres of water. Fishing, swimming and other water activities are always taking place on Lake Winnie and make it the perfect vacation destination. Near Lake Winnie you will find shopping, restaurants, wineries, casinos and festivals, just to name a few. Golf courses and entertainment are nearby to ensure you will never be bored when visiting Lake Winnie. Around the lake you will find lodging for all different wants, needs, and budgets.